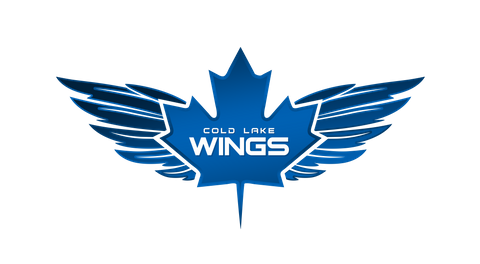 The Cold Lake Wings first ever home jerseys are going on sale to the public to make room for a fresh new set in 2019-2020. Below you will see a blank field underneath each available game worn home jersey. 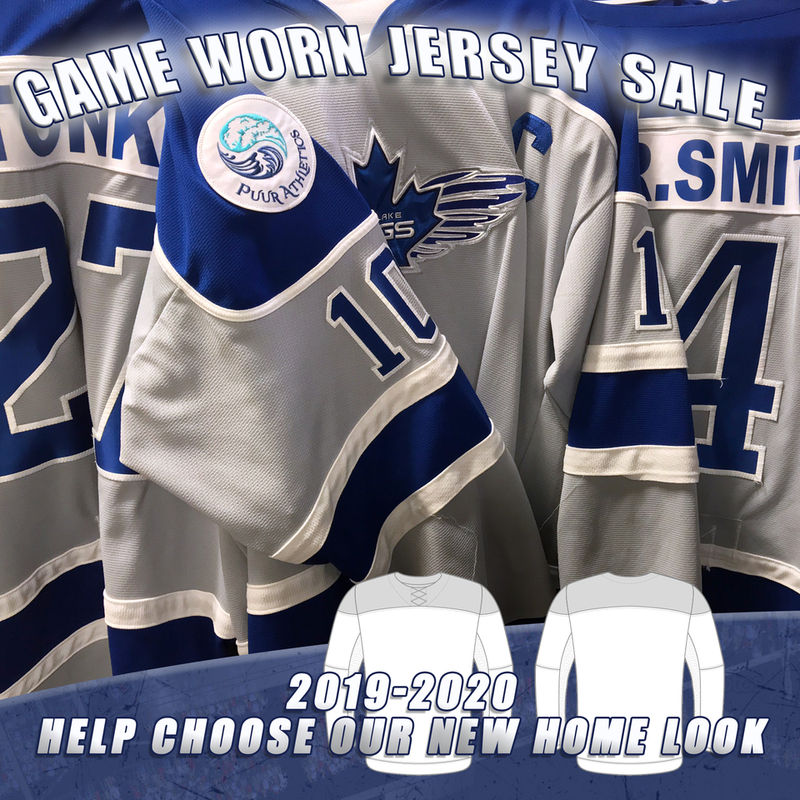 If you would like to purchase a jersey, simply input your email and a member of the team will contact you as soon as possible for payment and shipping/pick-up options. Email transfer is available. Once a jersey has been purchased it will be removed from the list. Our office will be open Thursday evenings beginning April 11th for season ticket registration, May camp information, merchandise sale, and potential jersey pick-up. In anticipation of 2019-2020 the Wings will be unveiling several options for a new home jersey. In a poll, fans will be able to select their favourite look, which best represents the City of Cold Lake! Official jersey will be unveiled on our 1-year anniversary, this July 1st!